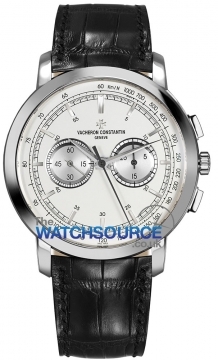 Vacheron Constantin is the oldest watch manufacturer in the world. It started operating in 1755 and to this day it has retained its reputation for some of the highest quality watch making in the industry. They were the first company in the world to create a complication and in 1839 they were the first company to standardise movements into calibres. They also produced the thinnest mechanical watch ever made that was only 5.25mm thick in 1955. 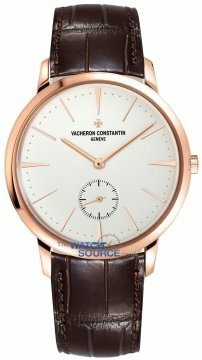 Throughout the years Vacheron expanded into different markets around the world which ultimately was successful in improving the brand awareness and increasing their revenues. In 1935 Vacheron Constantin created one of the most complex watches ever made for the King of Egypt, the watch took 5 years to create. 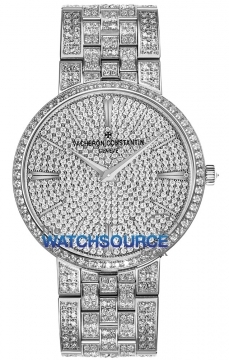 Vacheron has created many one off piece throughout the years, some made of solid gold and diamonds. Today at over 250 years old the company is still in a strong position in the watch making world. Its models including the Historiques, Malte, Overseas, Patrimony, and Quai de L'Ile. 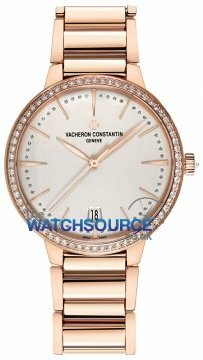 Vacheron watches are some of the most sought after watches in the world. Vacheron has always been a brand proud of its achievements and recently they have created a heritage centre to allow the public to see their rich history.